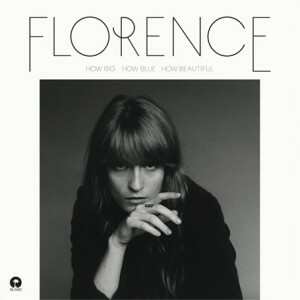 Florence + The Machine have a new album coming out – How Big, How Blue, How Beautiful. I’m a big fan of their music so I pre-ordered the album on iTunes and was able to download a track straight away. The album is due for release at the beginning of June.